"I choose SANTI, because it offers comprehensive solutions and best quality. 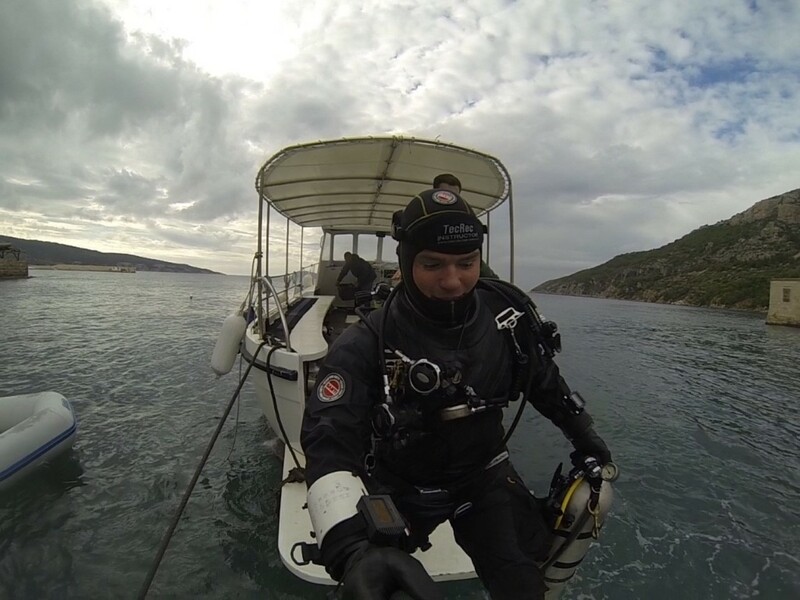 It is not only high end drysuit with all necessary accessories and options. 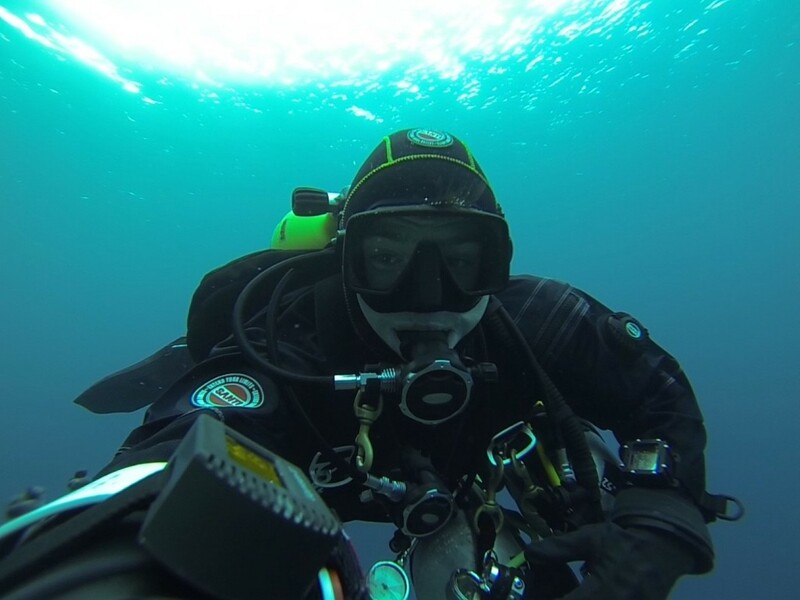 You also get with one drysuit all the thermal protection options-from diving in nearly tropical Red Sea to cold Baltic Sea. And this is all provided by SANTI, so you can get everything at once. And of top of this, it is a Polish brand." I have started my career in the diving industry from cleaning the floor in the dive center, when I was 16. This allowed me to know all the operational aspects of a dive center pretty well. 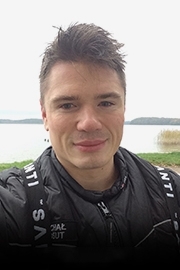 I met great people and mentors in the diving industry, like Witold Smilowski, that not only taught me diving, but also, what is important in life, how to change your dreams into goals. 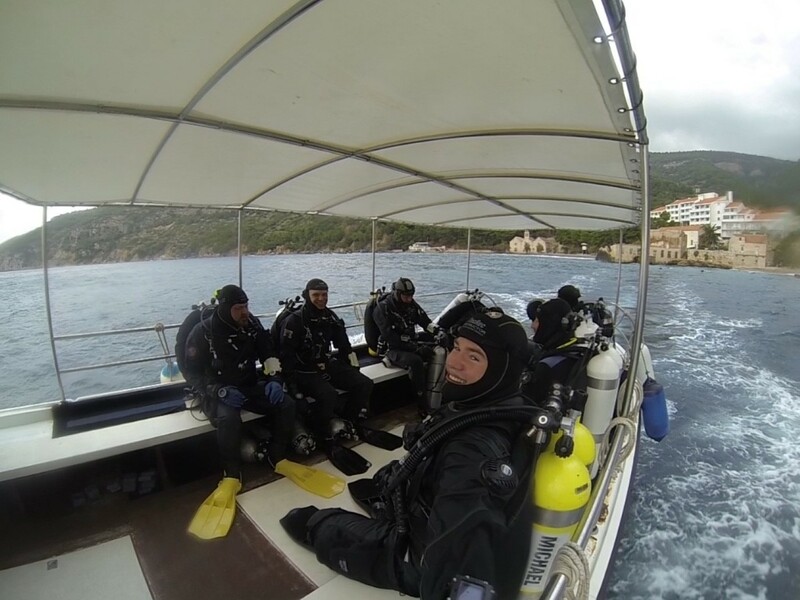 I did my PADI OWSI when I was 19 and knew immediately that I wanted to become a PADI Course Director which I achieved at the age of 27. I was mainly dedicated to the Instructor Development Courses and had the privilege to obtain Platinum CD status 6 years in the row. 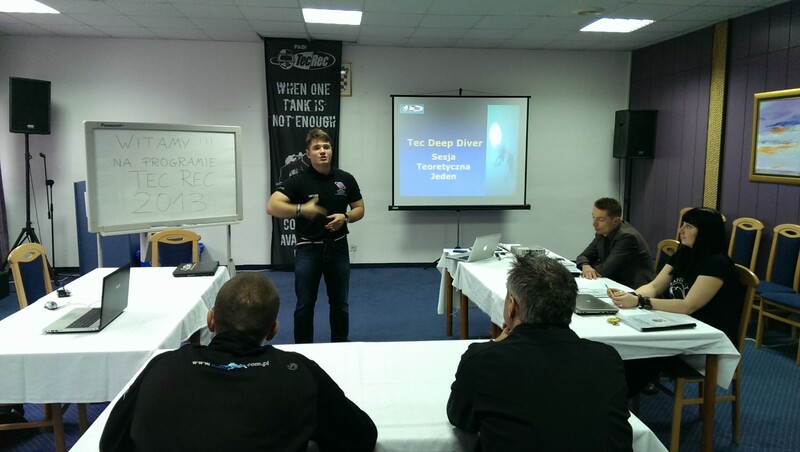 Now I’m PADI Regional Manager responsible for Central European region.